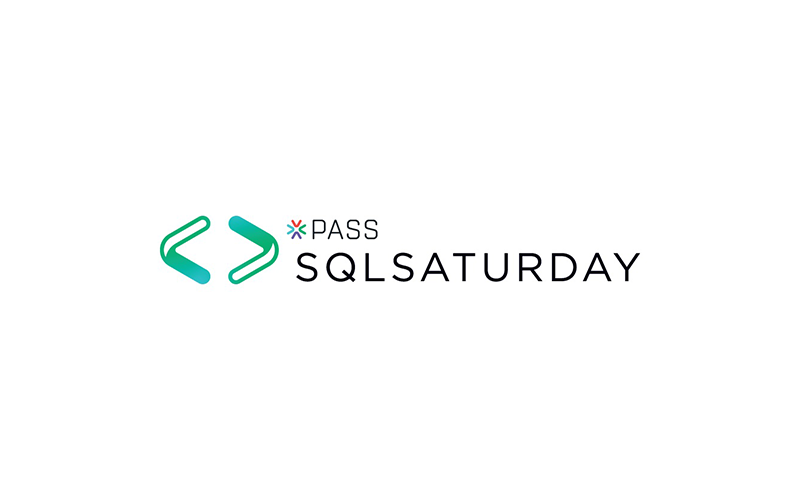 As the market leader for SAP integration we are looking forward to joining the SQL Saturday in Munich this year. 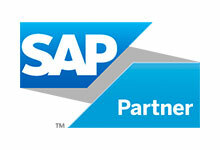 We are delighted to showcase our new solution for the SAP integration with Azure-SSIS. Join our speakers´ session and learn more about this product. Just stop by at our both and we talk about your detailed requirements. We are looking forward to getting in personal contact with you.